To all of you Lux Series fans out there. Enjoy! 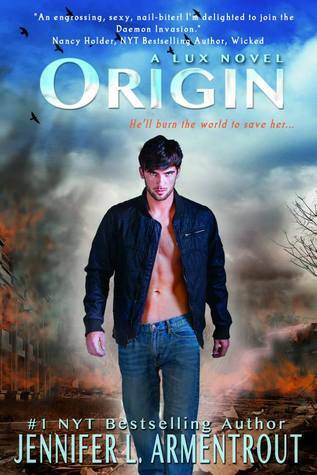 ‘Origin’ first chapter by Jennifer L. Armentrout – exclusive first look • Hypable. Posted on August 16, 2013 by jenspendenPosted in 5-StarsTagged Goodreads, Jennifer L Armentrout, Origin, read, series, YA. Next Next post: It’s a small world writing contest!